The White House signaled impatience as President Donald Trump’s nomination for the U.S. Ambassador to Germany remains stalled in the Senate. 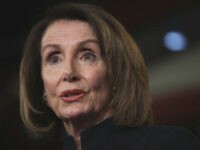 A spokesman for Senate Majority Leader Mitch McConnell told Breitbart News that they did not have a scheduling update for Grenell’s nomination, blaming Democrats for slow walking the confirmation hearings. Part of McConnell’s calculations are that the confirmation of judges frequently take priority in a tight calendar. Senate Democrats are stalling the confirmation process by demanding a full 30 hour debate for each of Trump’s nominees, shortening the amount of confirmed officials in the calendar. A spokesperson for Senate Minority Leader Chuck Schumer did not respond to a request for comment. 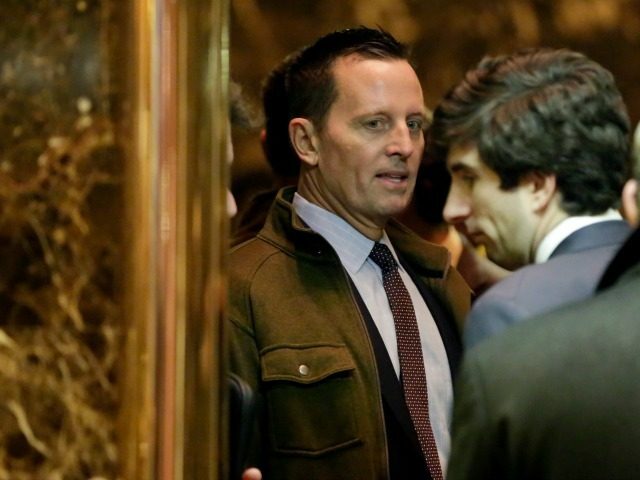 American Conservative Union chairman Matt Schlapp and former Fox News host Greta Van Susteren urged the Senate to move quickly on Grenell’s confirmation. If confirmed, Grenell would be the highest ranking publicly gay public official in the administration.